Normally at this time of year I pick candidates for the wooden spoon, but this year I found that too difficult, as was reflected in the Round 1 results. My potential candidates for the wooden spoon included the Knights, Tigers, Warriors and the Titans, but all four got wins. 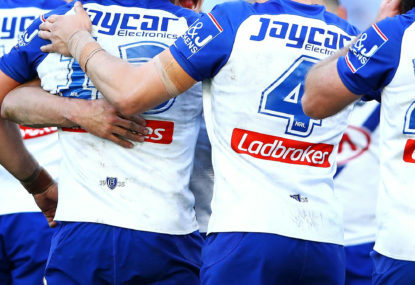 It would appear that the salary cap and the off-season’s halfback shuffle has resulted in a more level playing field, whereby any team will be able to beat any other team on their day. 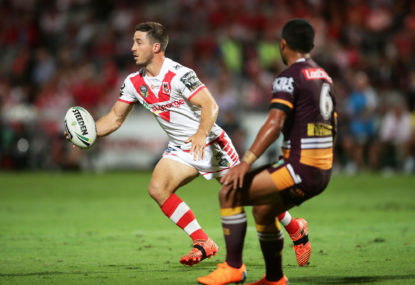 In the first game of the round, between Dragons and Broncos, St George Illawarra’s win was largely attributed to the efforts of half Ben Hunt against his former team. 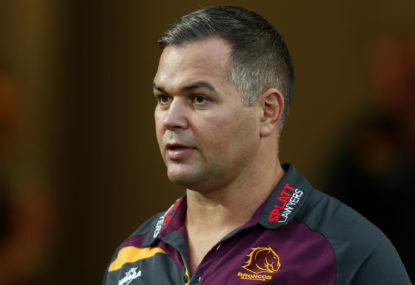 After losing halfbacks Benji Marshall and Hunt, Brisbane may regret having avoided the halfback shuffle, instead relying on Kodi Nikorima and Anthony Milford – who lack game management skills – to guide them through 2018. 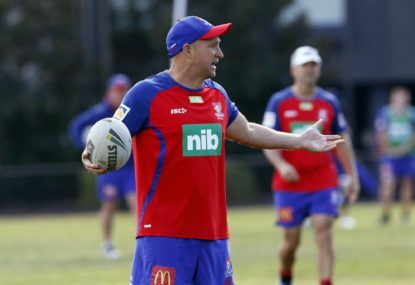 The Knights were obvious beneficiaries of the shuffle, with the Roosters releasing Mitchell Pearce after acquiring Storm halfback Cooper Cronk. Pearce played strongly and iced the game in sudden death with a field-goal. The Roosters were a bit disjointed with Cronk at the helm, losing 10-8 to the Wests Tigers. The Tigers lost new recruit Joss Reynolds prior to the match with a hamstring injury, but could still call on Marshall to fill the gap. 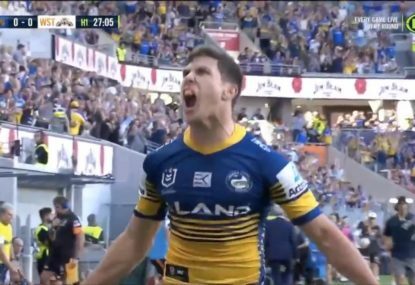 The Storm also avoided the shuffle, despite losing Cronk, and it looks like homegrown half Brodie Croft still has a lot to learn. 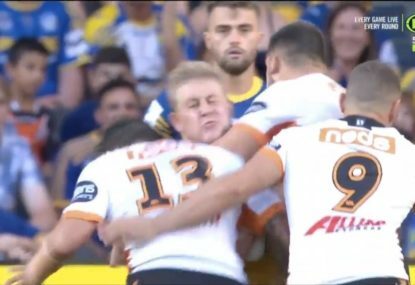 Meanwhile, the Bulldogs’ new recruit Kieran Foran clearly boosted their performance. The Sharks picked up former Panthers half Matt Moylan and were also somewhat disjointed, unable to deliver adequate ball to their other off-season signing, Josh Dugan, in the centres. Moylan did however play positively and may be a good fit. 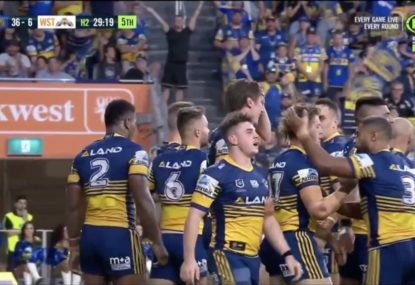 For those of you in tipping competitions this level playing field is not good news, but tight games and a close competition will keep the fans coming through the turnstiles and no doubt boost television ratings.